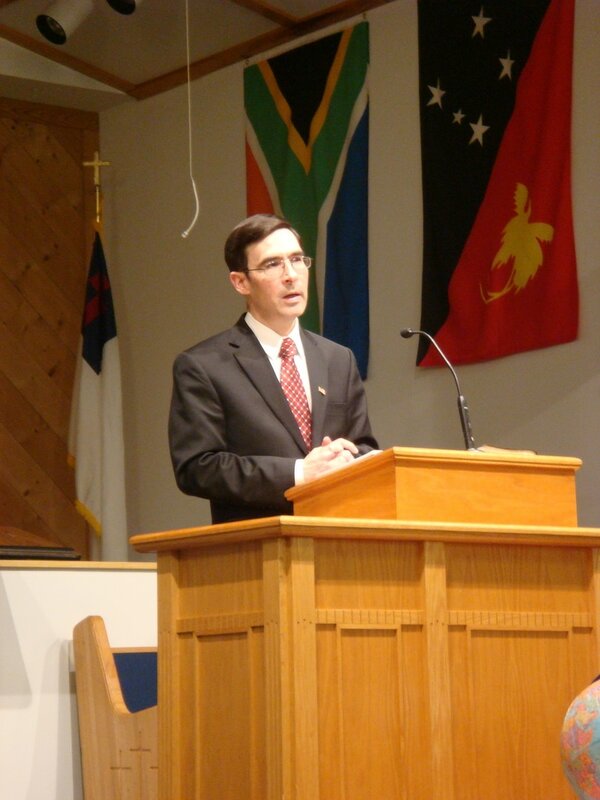 Pastor J. J. Lusk is planting Forest Hills Baptist Church in Rockville, MD. Pastor Ed Beard is planting Freestate Baptist Church in Annapolis, MD. Dr. Don Forrester, our guest preacher for Wednesday through Sunday, March 8-12. Mark Finch and Jake Reid, our guests on March 5.